Yes, I am very well aware that Hanukkah is not a "Jewish" Christmas, but I have always included in our Christmas units anyway. 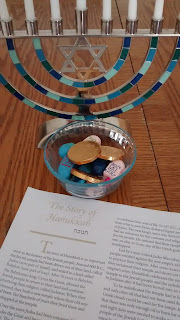 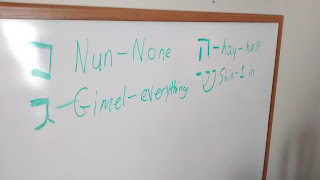 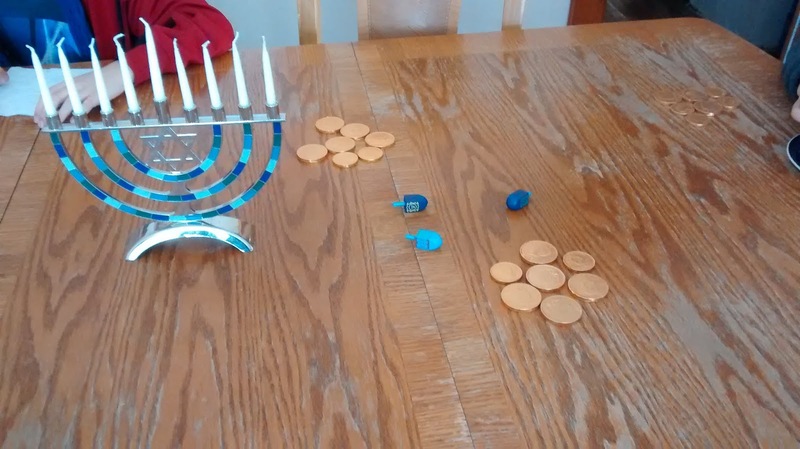 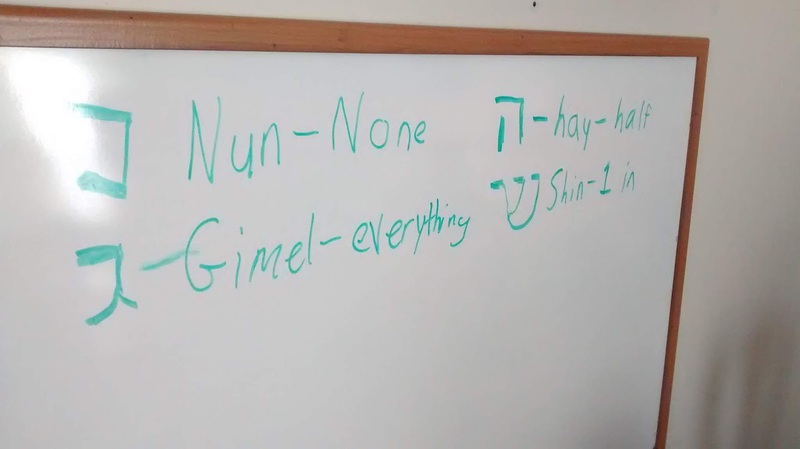 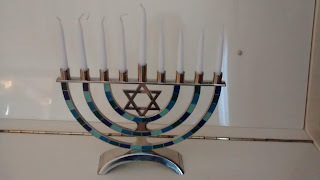 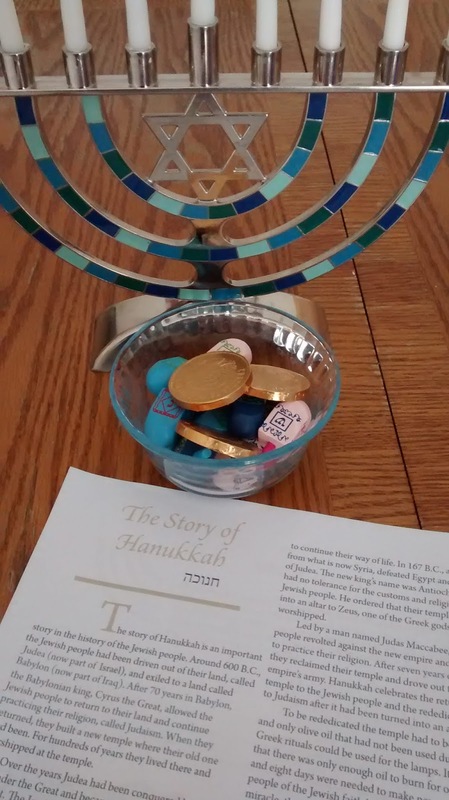 Maybe it's from my school teaching days, but I've always loved teaching about Hanukkah! 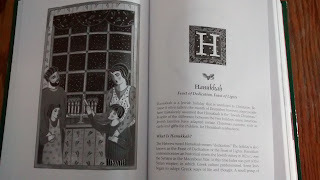 Hanukkah from "The Christmas Encyclopedia"